Use the interface and click “Active Services” on the left side. 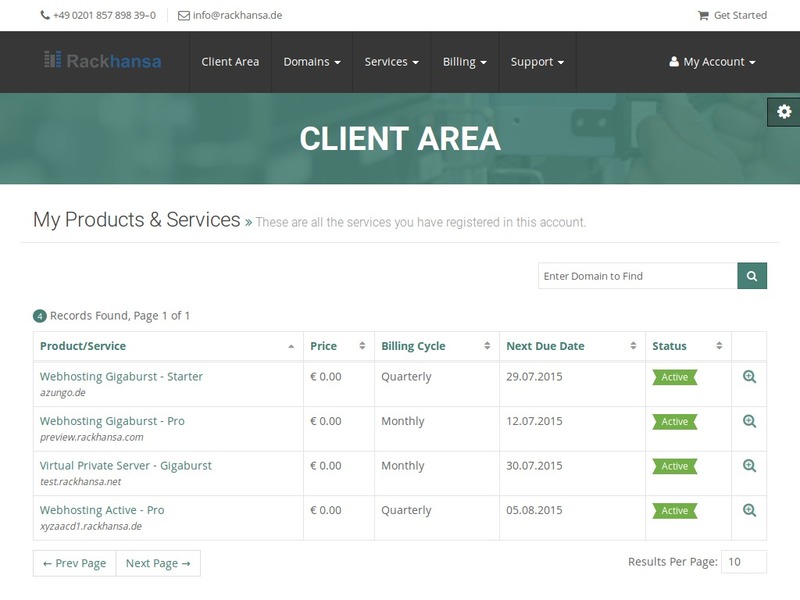 Now You can view all your packages and services that You obtain from Rackhansa. 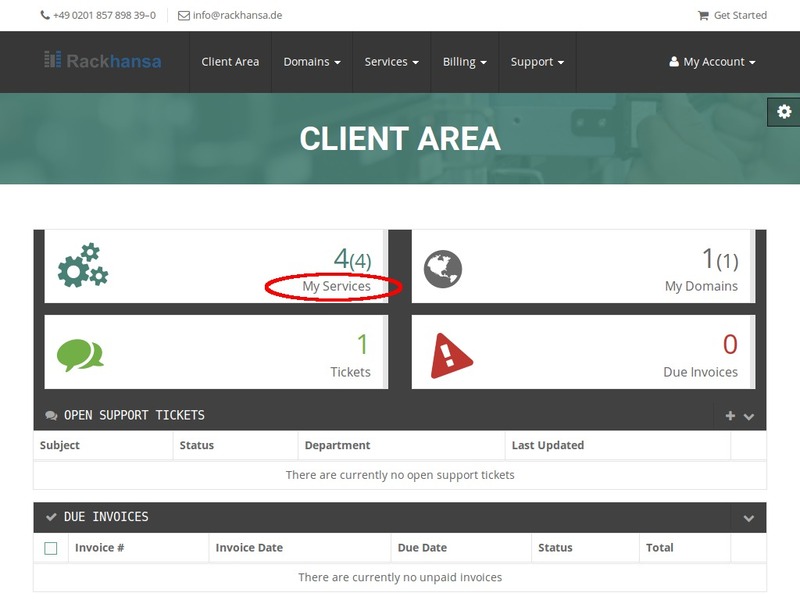 You can view and manage every single service You obtain from Rackhansa here. This includes for instance the VPS (Virtual private Server) packages, webhosting packages and SSL certificates. Important details like costs and renewal dates are clearly displayed. You can edit your service right away by clicking on the package You’d like to edit.